Every website out there these days seems to require that you register before you can actually do anything useful on it. And each of them has their own complicated set of rules for what constitutes an acceptable password – some insist on a few capital letters, others want a number or a special character of some sort. While these requirements may be increasing security, they also ensure that passwords are made to be forgotten. The situation has gotten so bad that many now use the Forgot Password button as their default method of accessing a website. And if you’re like my dad who keeps forgetting even his email password on a regular basis, even that isn’t going to work for you. Also Read: The Slow Demise of Privacy Thankfully, there is a better way - password managers, which can store all your passwords from across the web, securely, and make them available to you whenever and wherever you need them. You’ll only need to remember one password to unlock the software itself. Which of course, means that my dad is still out of luck. But for the rest of you, read on, there’s hope yet. Dashlane is the johnny-come-lately that’s surpassed its predecessors. 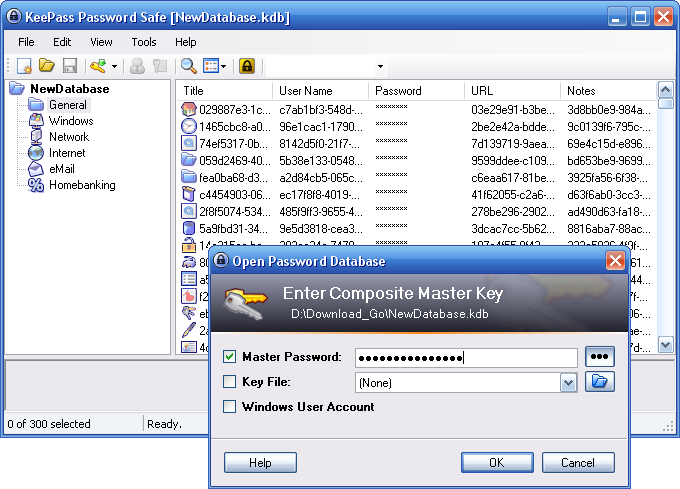 It has gone way beyond the realm of traditional password management with some of its features which include the ability to reset multiple passwords from within the app, notifications when an account is hacked, centralised e-commerce purchase tracking and even a built-in digital wallet that makes accounts unnecessary on most e-commerce websites. Of course, the extra flash doesn’t mean it neglects its basic duties. Front and centre in its interface is the security score that Dashlane calculates on the basis of the security of all your passwords – a constant reminder that abc123 simply isn’t good enough. 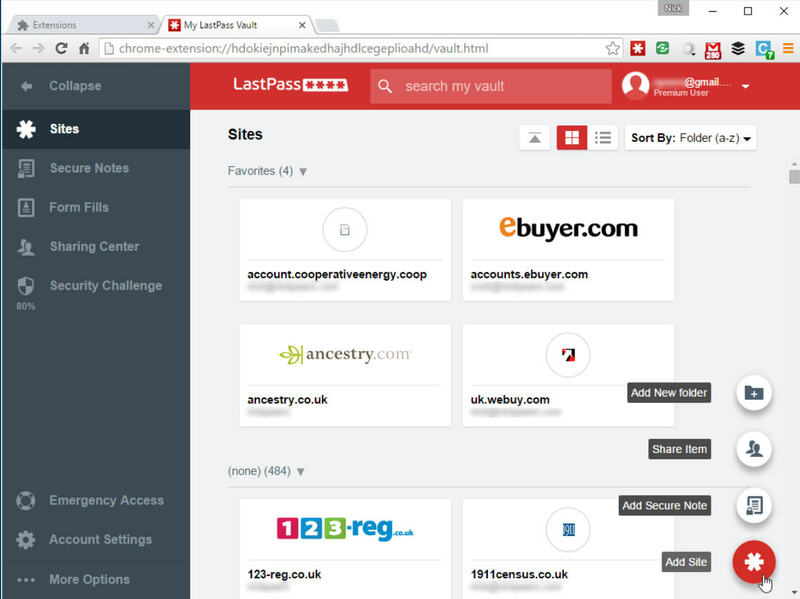 Probably the most popular password manager out there, LastPass has a wealth of features that make it the preferred choice of millions of users. It not only stores and syncs passwords across devices, it also has a built-in password generator and also audits your existing passwords to tell you which ones are weak and in need of change. However, LastPass syncs its passwords through the cloud, which is less than desirable for such confidential data.